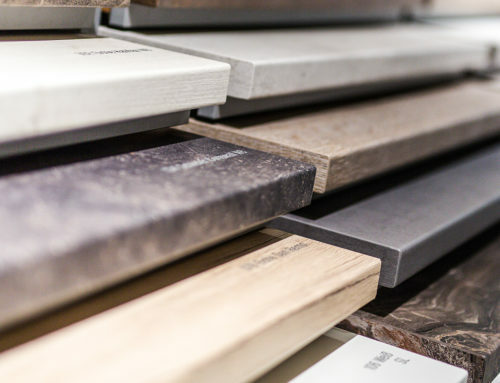 CooKingRak is the first countertop in the world to be integrated into the Internet of things, the digital interconnection of objects, especially appliances via internet, which is what makes us unique. Patented system and use model. Cooking Rak, the first invisible induction countertop. A system that revolutionize the traditional way of understanding the kitchen and its working. CookingRak puts at your disposal the new and patented state-of-the-art kitchen system be able to transform a simple countertop into a state-of-the-art technological system. The avant-garde design fits perfectly with any space, giving class, extending the horizon of options and turning your kitchen into a multifunctional space. All the features have been taken care of by the CookingRak development department. Uniting technology and natural material creates a perfect alliance. State-of-the-art technology where the induction process is generated thanks to a magnetic field that comes in contact with a metal container. The induction plate detects a container on its surface, by means of magnetic waves stirring its particles, heating it and cooking the contents. A perfect material for the kitchen of your home for its exceptional characteristics that make it remain unchanged over time. Resistant to stains, high temperatures, scratching and atmospheric agents. A completely waterproof material that makes it hygienic and easy to clean. A cooking table for the most demanding kitchen lovers. A technological advance that will make it possible to take culinary creativity even further. 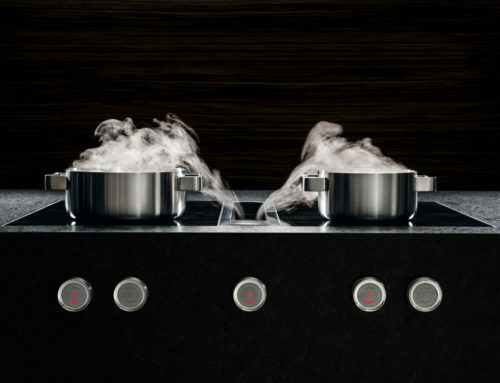 CookingRak induction hobs include a liquid crystal display radiofrequency control to control the operation of each cooking zone. The most sophisticated aesthetic, able to adapt to all the spaces conceived by the designers. 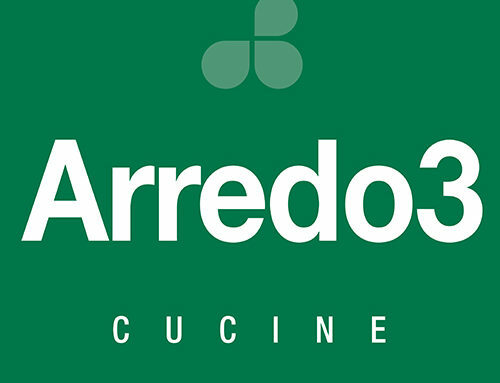 Functionality that allows to perform all the cooking and cutting of products directly on the surface thanks to the high resistance to scratching. An invisible system that will allow you to have more space in your kitchen thus expanding the work area. And to finish, thanks to the impermeability of the porcelain material and the absence of nooks and crannies, it facilitates the cleaning of the surface.